Bushy Park Ironworks also provide a Design and Consulting service to private clients, architects and engineers that can deliver a different perspective on projects that require our particular expertise and knowledge. We are happy to advise on design and materials, undertake design drawings, produce scale models or create samples. Restoration of period metalwork is an important and intrinsic part of what we do. The nature of restoration work is fraught with peculiarities and in many respects, is much more difficult than creating something new from the ground up. Many pieces not only possess great sentimental meaning but also immense architectural and heritage value. 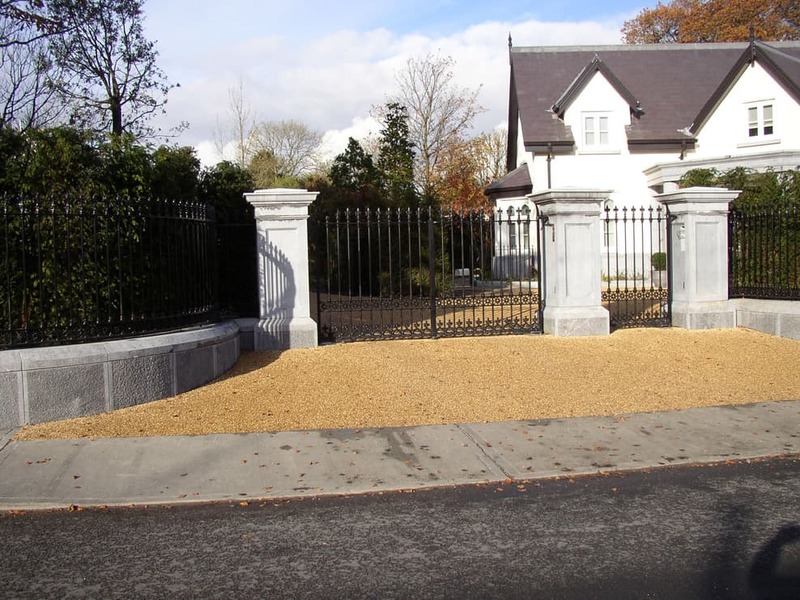 At Bushy Park Ironworks we attach great importance to such projects and clients can be assured that we have the expertise, experience and wherewithal to ensure the successful completion of these projects to the most demanding and exacting standards. 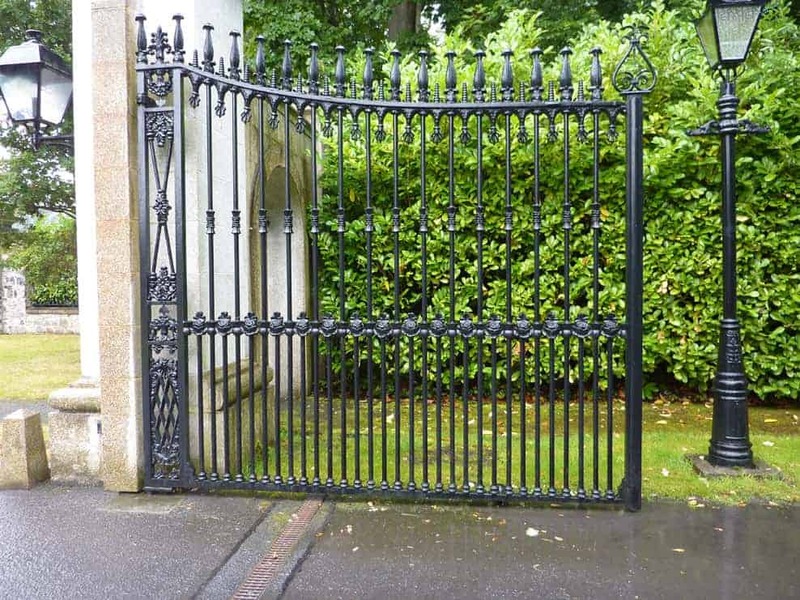 Over the years we have been commissioned to report on the condition of period and historic ironwork which includes historic gateways, curvaceous conservatories, sculpture, furniture, decorative metalwork and boundary railings. These reports include site surveys, photographic recordings and our recommendations for the restoration of the work. Our reports can also include estimated restoration costs, method and safety statements and these reports have been used to access funding from both private and public funding organisations or used in insurance claims. As leading specialists in this field, we have lectured to both architects and architectural students on “best practice” in the restoration of historic and period ironwork and we have been technical advisers on two recent publications concerning the restoration of historic and period ironwork. A picture paints a thousand words…Bushy Park Ironworks presents our Project Portfolio. “The only limitation is the imagination”. It is a day to day reality that many of our clients are concerned with the security of their homes and businesses. 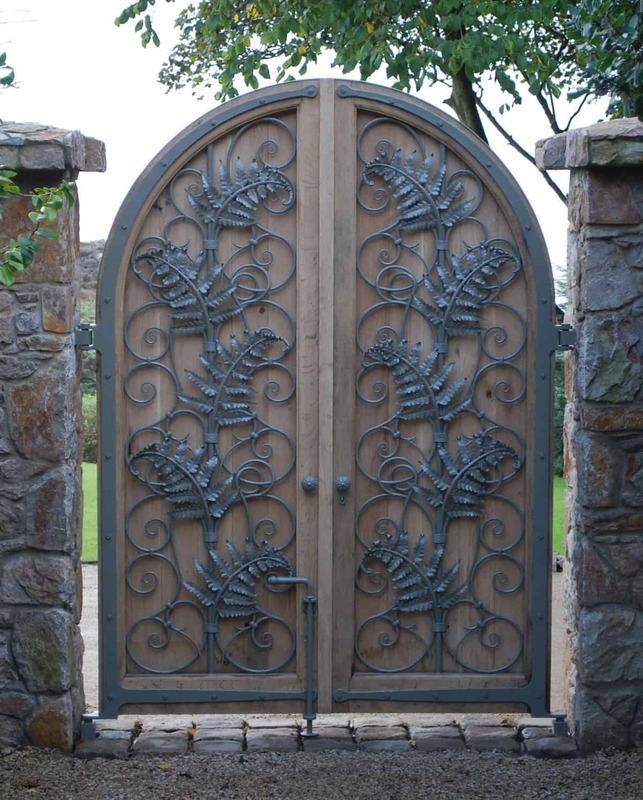 At Bushy Park Ironworks we believe that secure does not have to mean unsightly. When viewing our Project Portfolio please bear this in mind with respect to both beauty and functionality. 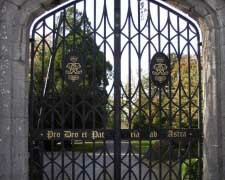 Bushy Park Ironworks have installed fine architectural metalwork all over Ireland, the U.K, Europe, the Far East and the United States. Our work can be found in private houses, stately homes, national monuments, corporate headquarters, hotels, bars, clubs/restaurants and in private collections. At the request of some of our private clients we have omitted from our web site certain works. 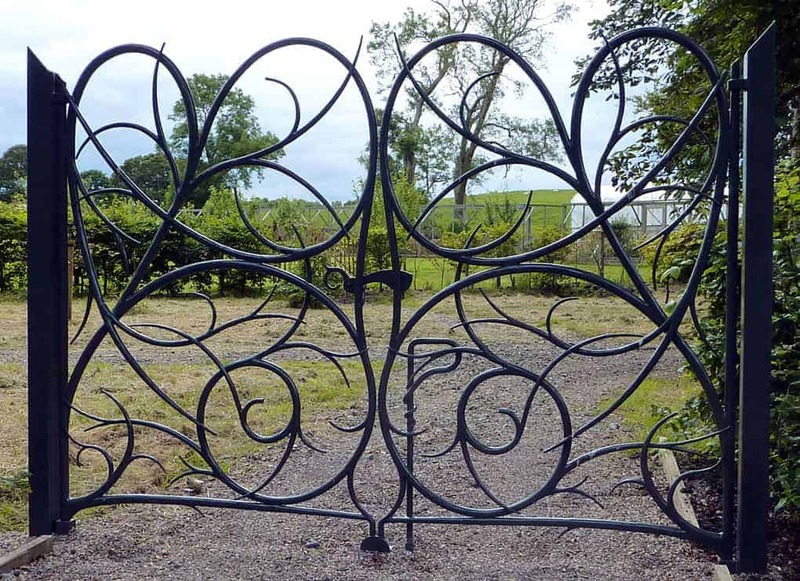 However, should you wish to consider Bushy Park Ironworks for your project, we would be happy take you through our more extensive portfolio by appointment. To see additional examples of our architectural, restorative or private commissions, please feel free to contact us.